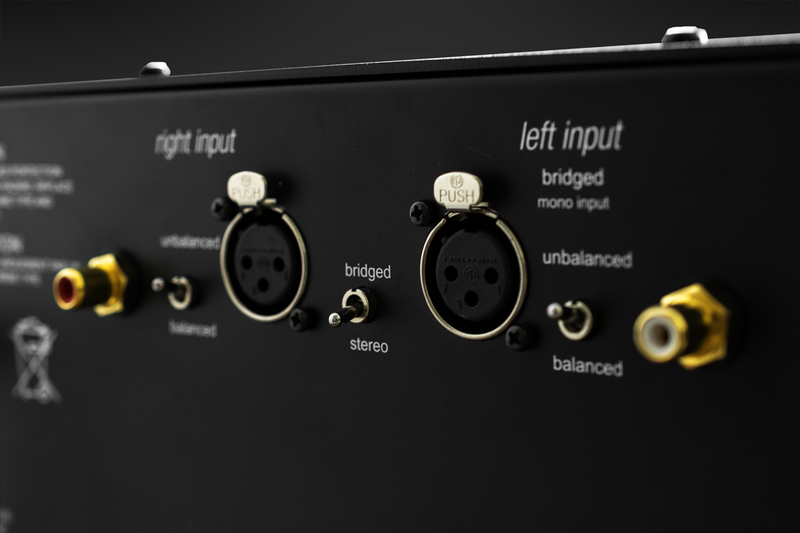 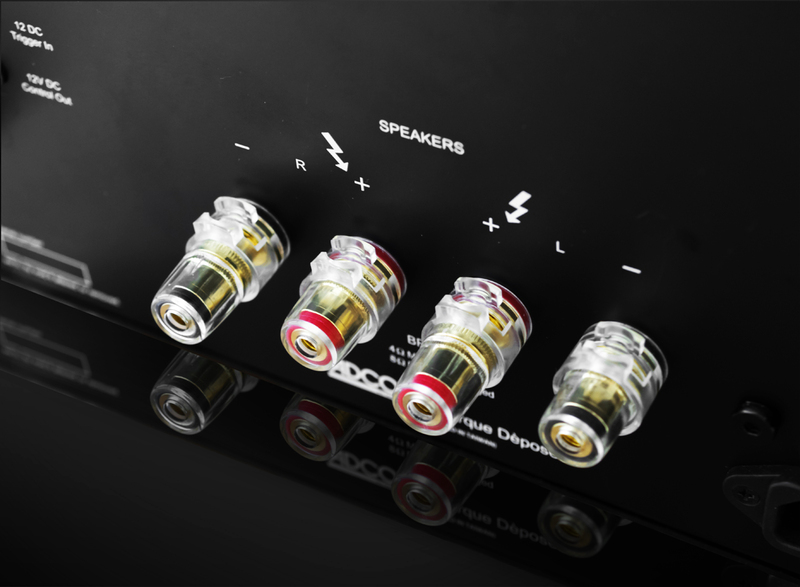 is delivered into any loudspeaker load – unconditionally. 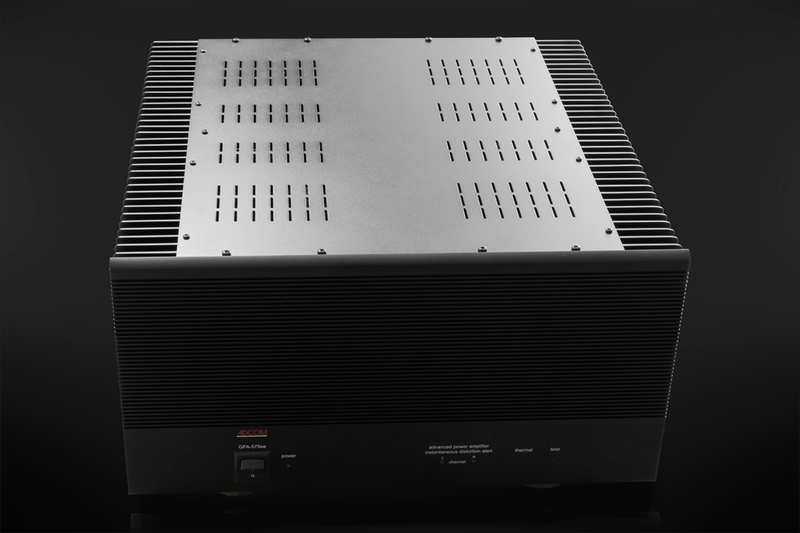 An amplifier unhesitatingly recommend even the most demanding high end system. 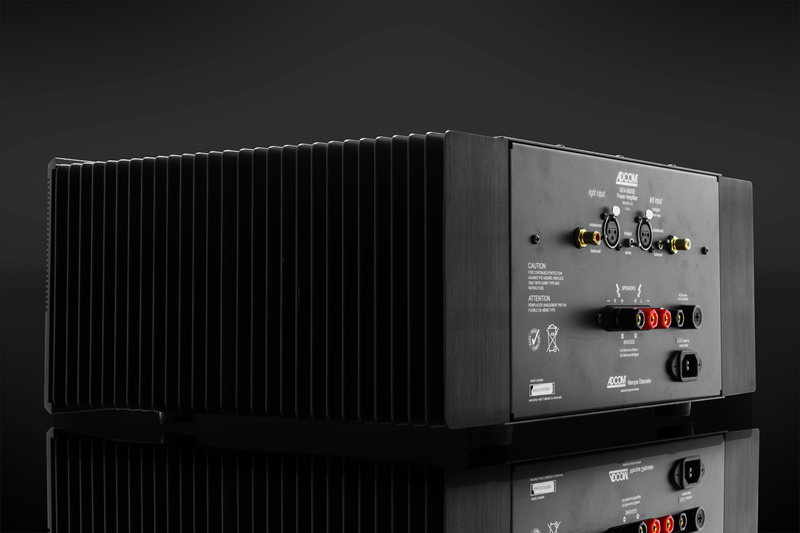 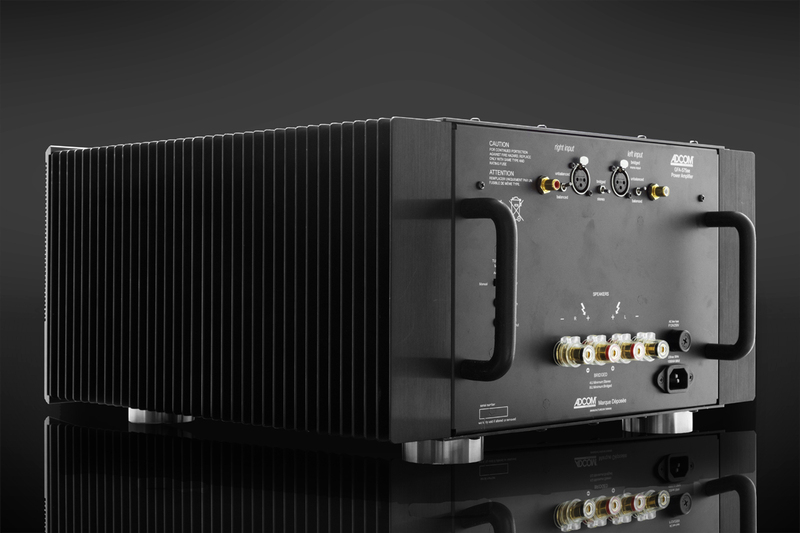 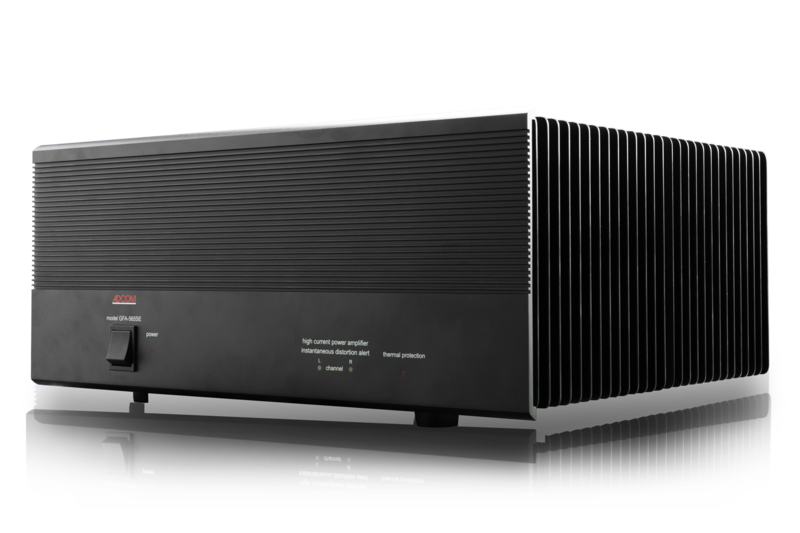 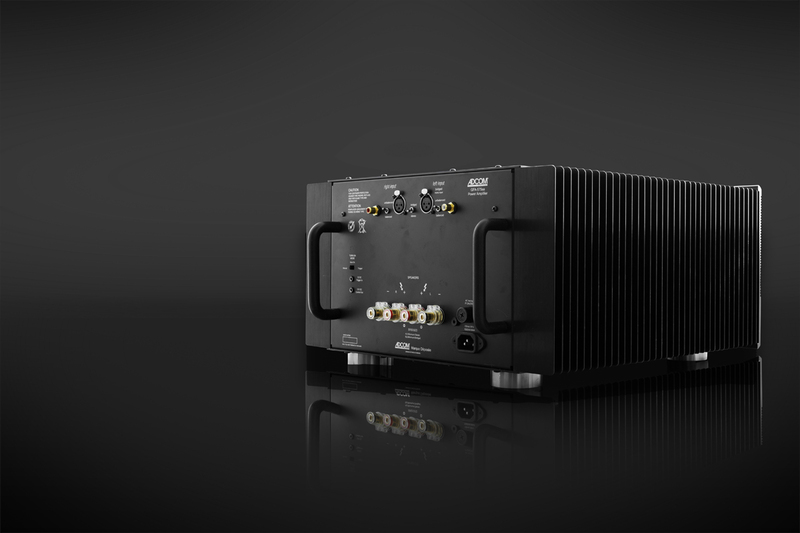 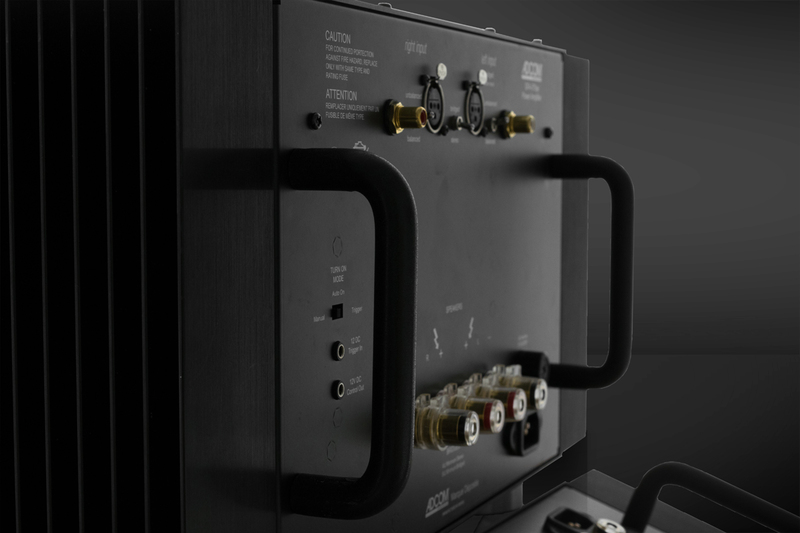 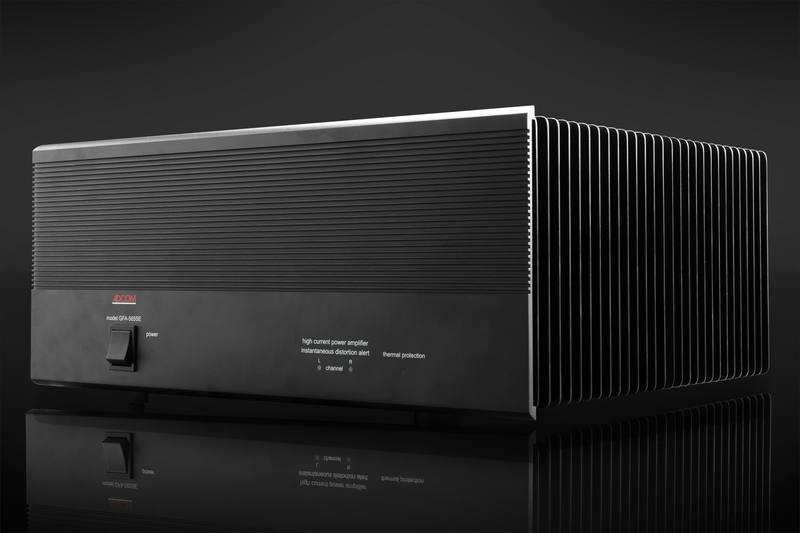 This power amplifier is a compact version of our more powerful GFA-575se, yet it sacrifices nothing when it comes to revelation of nuance and inner detail. 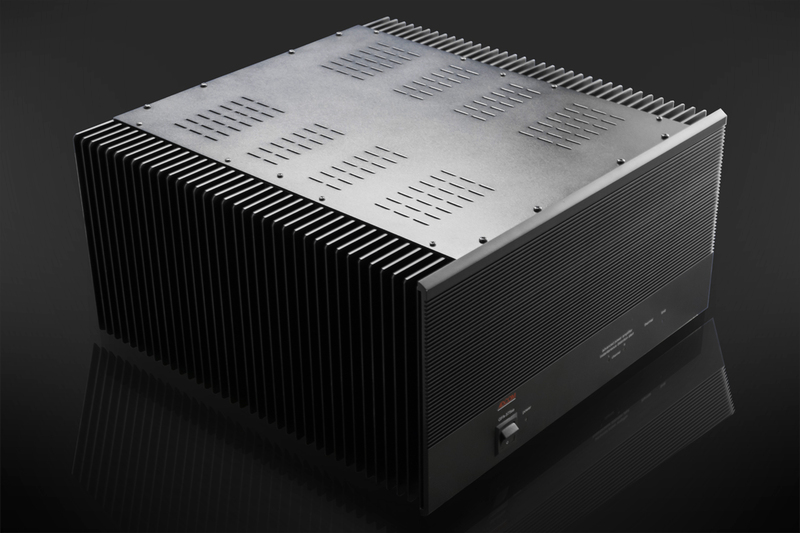 The GFA-565se is a powerhouse, housing 250W into 8 ohms. 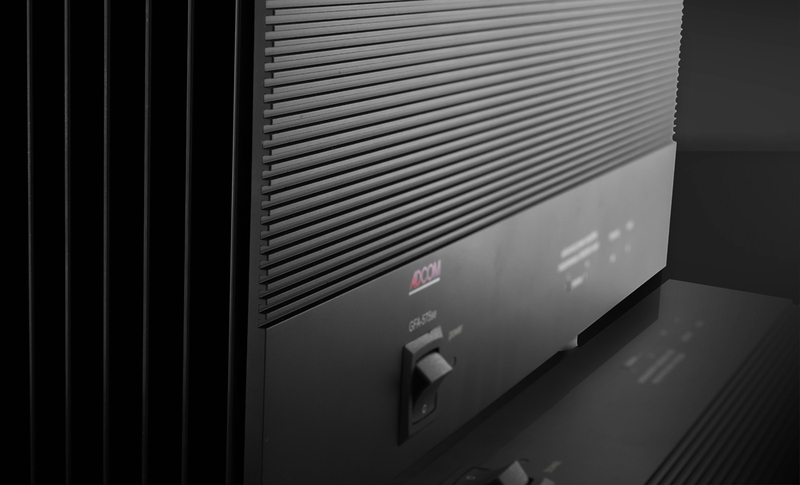 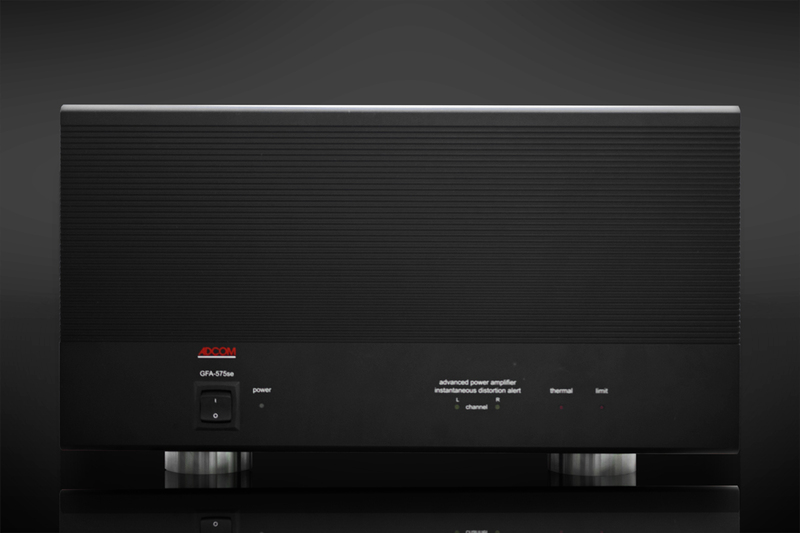 GFA-565se’s full power output is delivered into any loudspeaker load – unconditionally. 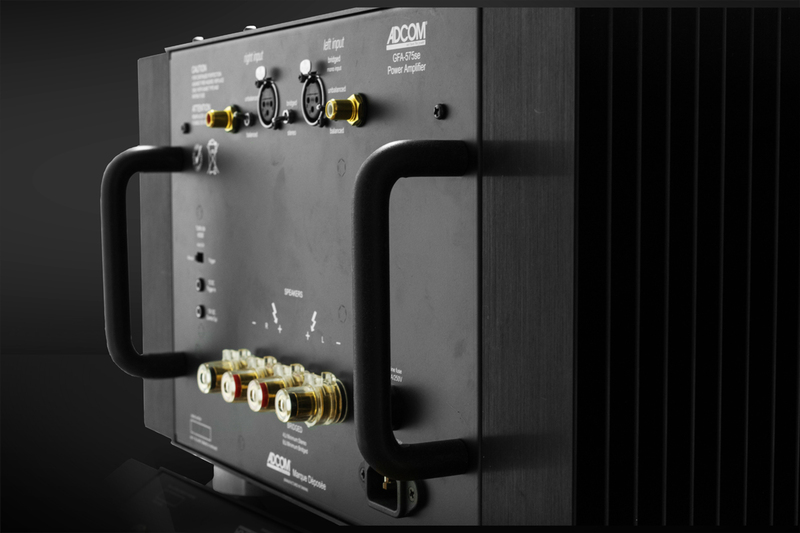 The GFA-565se is quite possibly the perfect example of ADCOM’s goal to effortlessly reproduce music with exquisite detail. 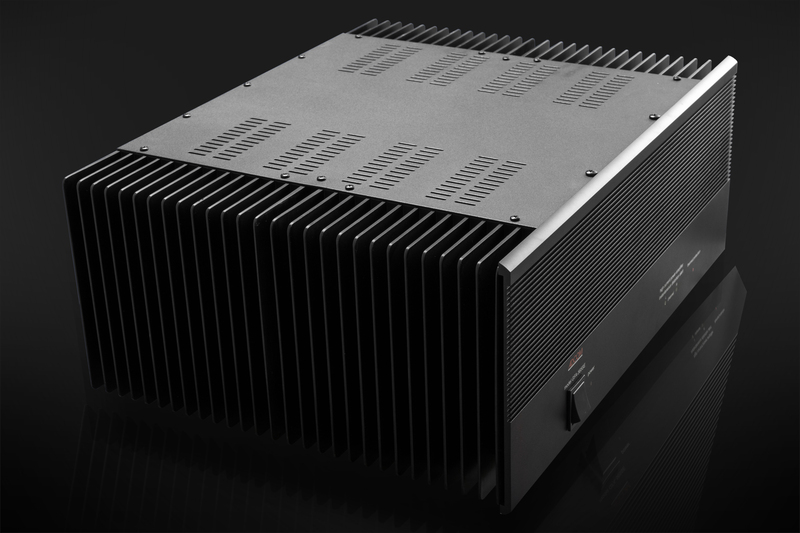 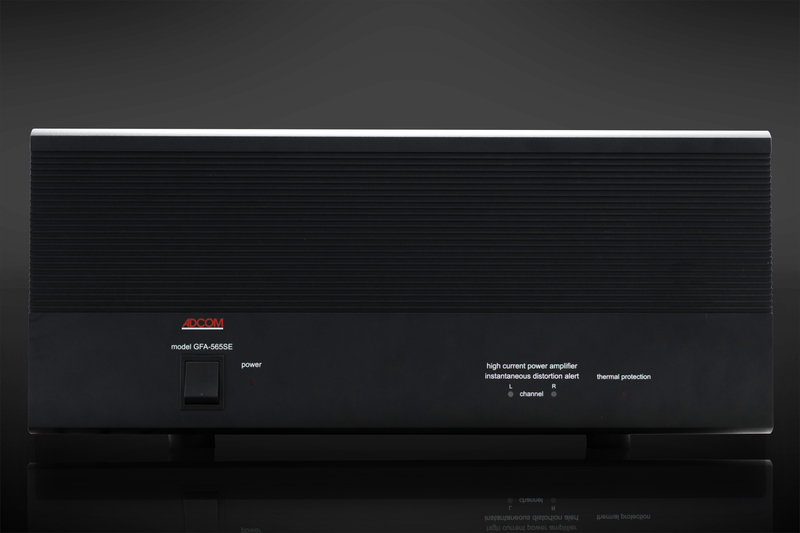 GFA-565se is an extremely powerful amplifier, offering 250W of pure power with high current drive capability, with both balanced and unbalanced power stage. 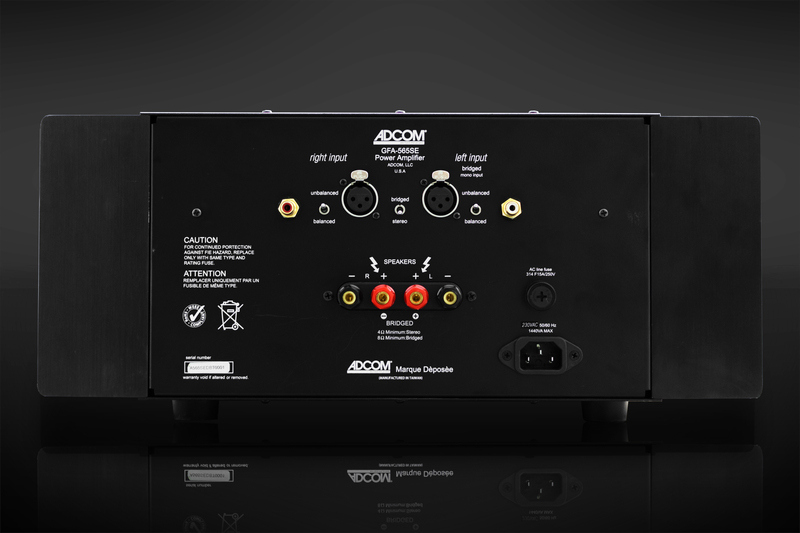 This power amplifier delivers a high level of noise rejection and lower transient distortion plus the ability of the amplifier to draw maximum current from the power supply as required to follow the musical waveform accurately. 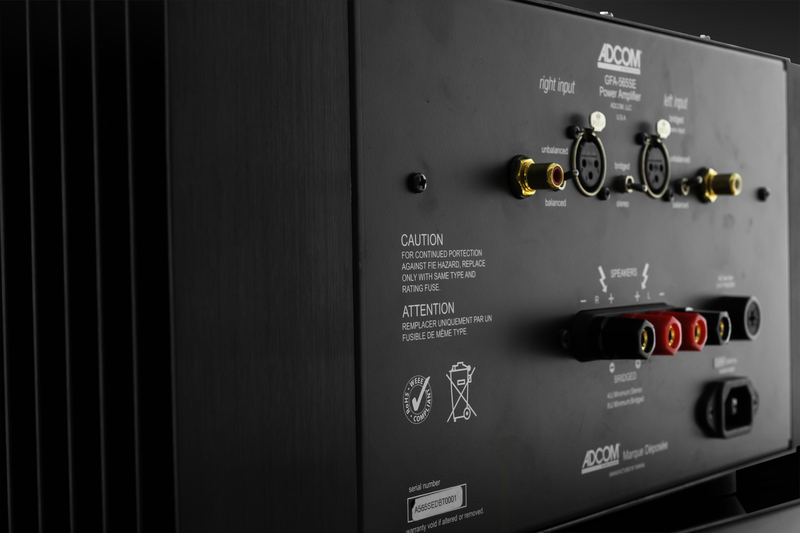 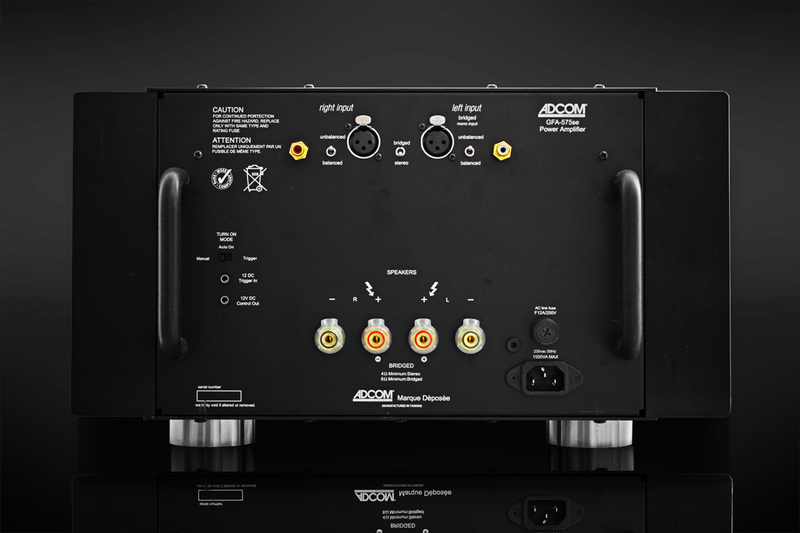 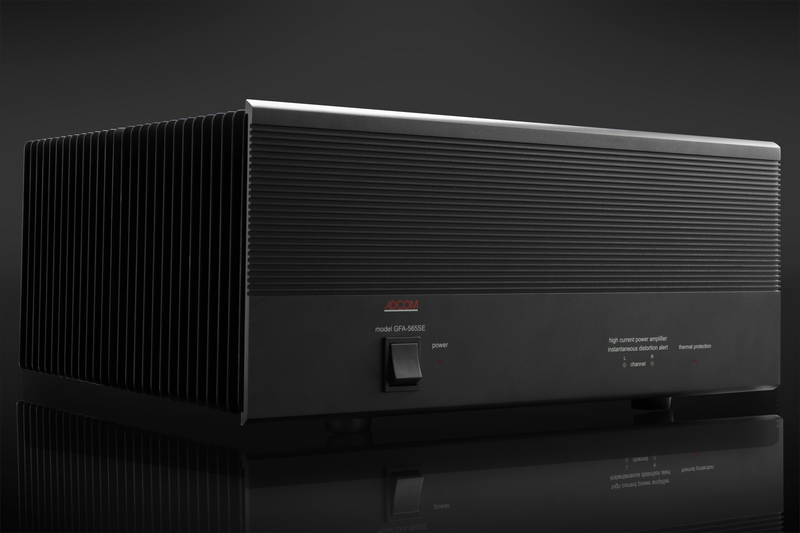 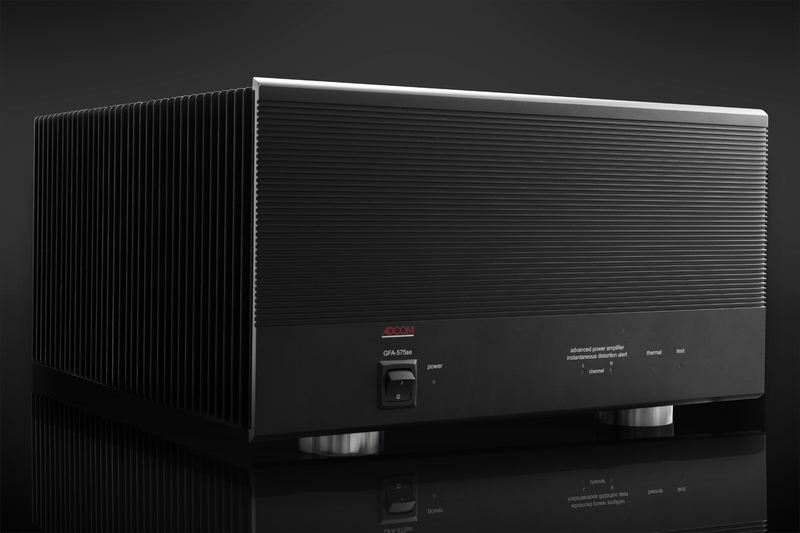 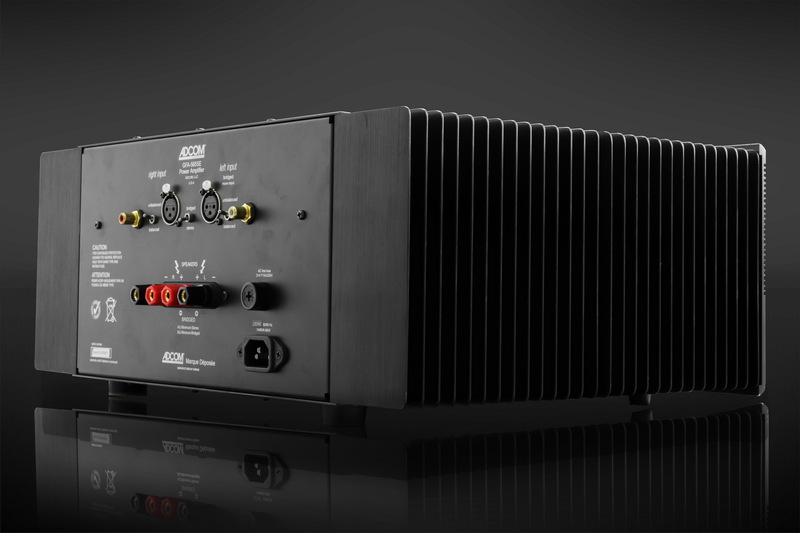 Great care has been taken by ADCOM to assure that your amplifier is as flawless in appearance as it is electronically. 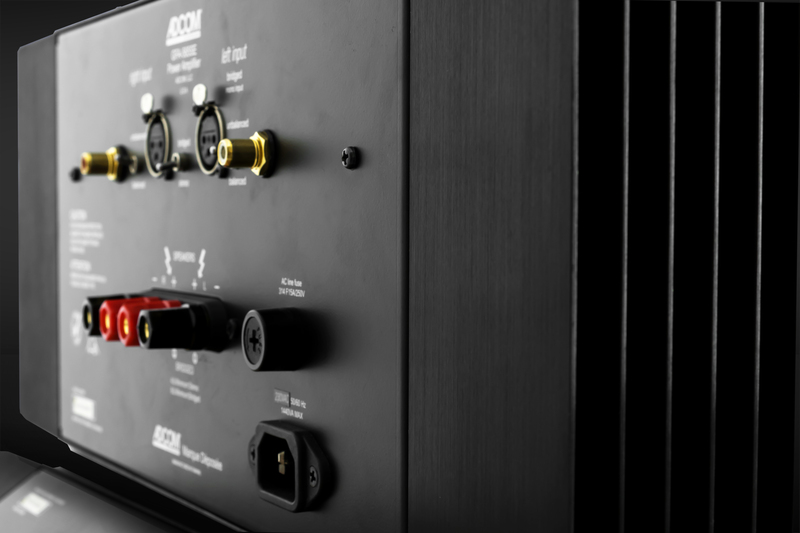 The front panel is a heavy- gauge, high-grade aluminum extrusion carefully finished and anodized for durability. 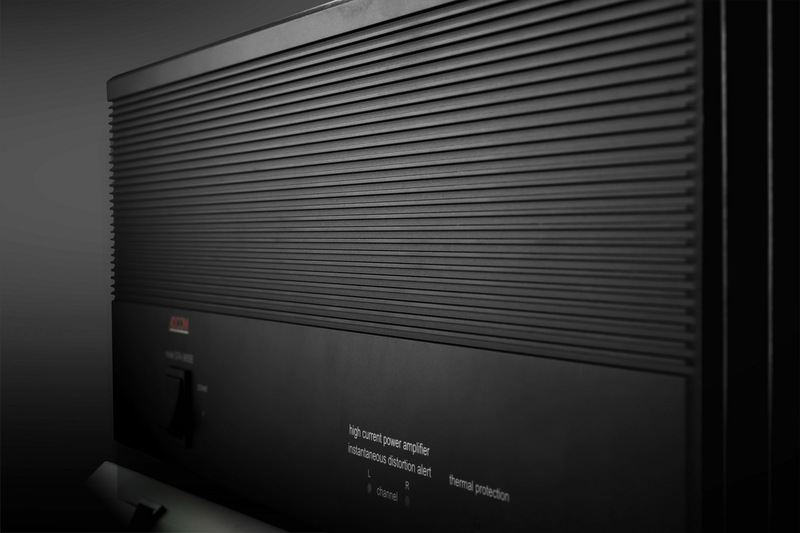 The chassis, top cover and rear panel are of heavy-gauge steel, both painted and baked. 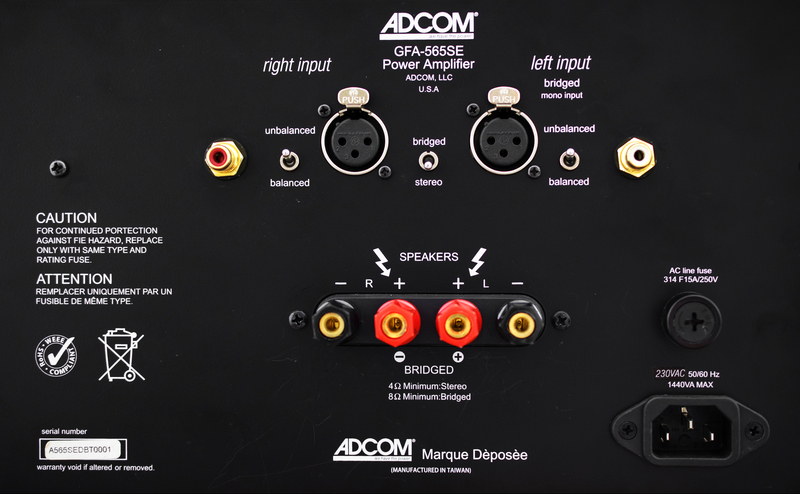 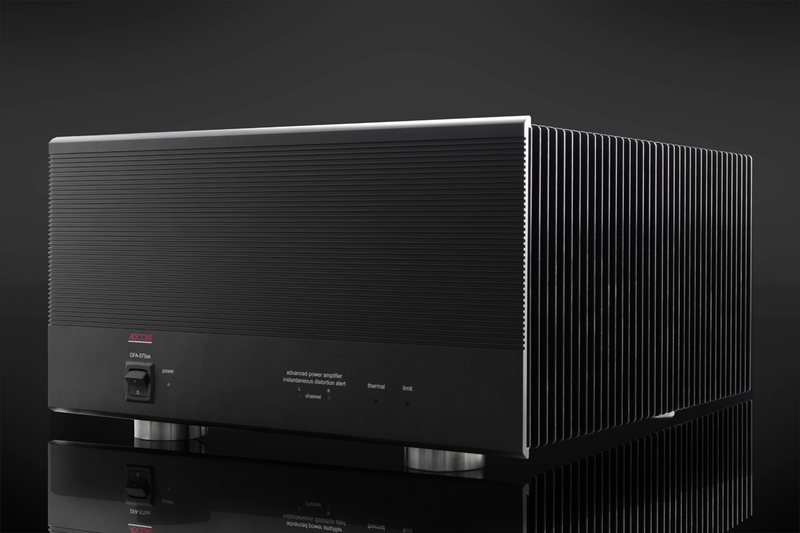 With its ultimate built-quality, unique ADCOM technologies and state-of-the-art connectivity, the GFA-565se truly is a masterpiece of sound technology. 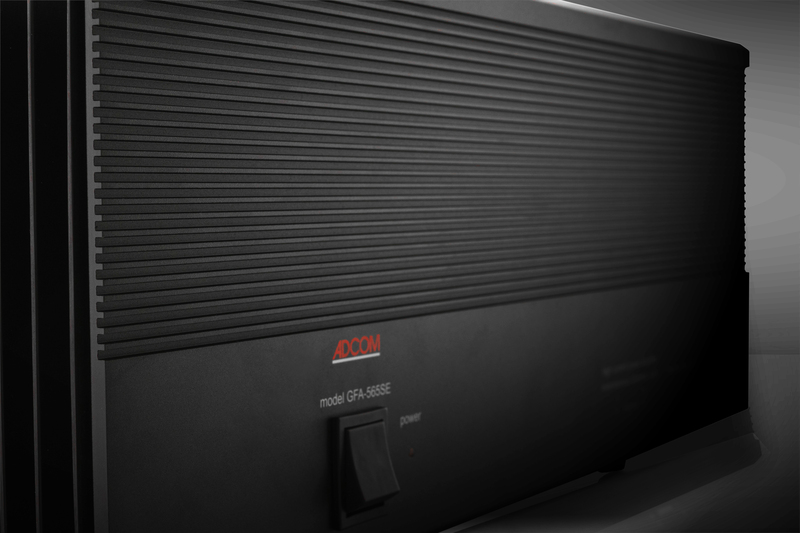 12.1V rms, 250W into 8 ohms. 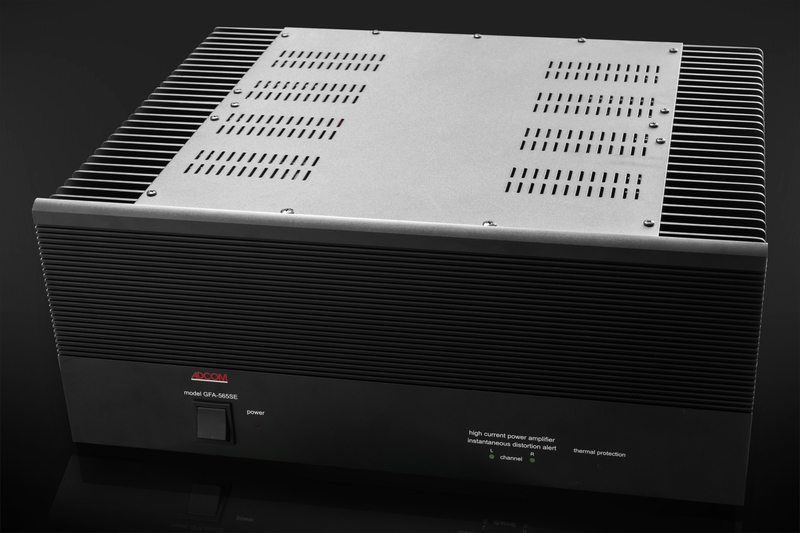 130 mV rms, 1W into 8 ohms.